2) joints: 4-side T & G system. 6) application:living room, hotel,gallery, dinner room, etc. 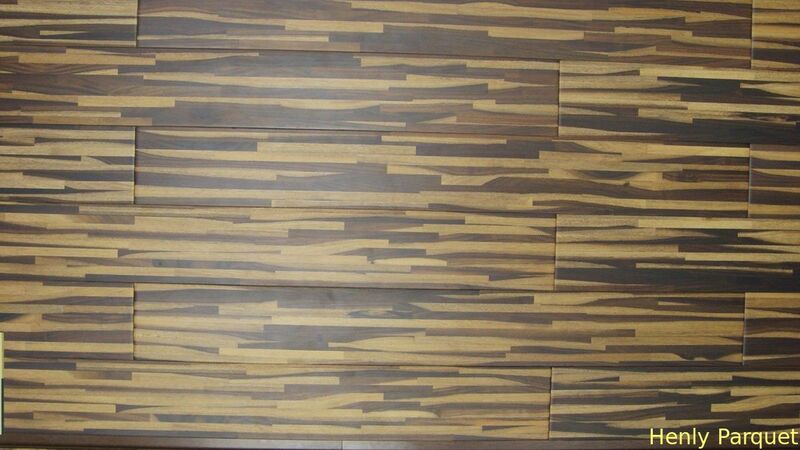 10) Wood species:Jatoba,Oak.Lapacho,Teak,Balsamo ash,Santos ,wenge,ash,Canadian maple,American walnut, etc . 14) Style Making: all style are people-made, computer making the bevel. And also can help client making OEM, welcome the samples and pictures to make production,and visiting factory.